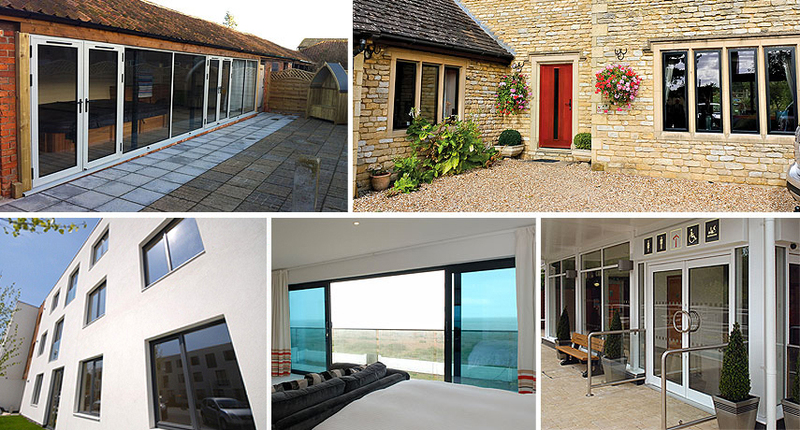 Turners of Horncastle Ltd are Aluminium Windows, Doors and Commercial Aluminium System specialists. Who provide high-quality and thermally efficient Aluminium products to those in Horncastle, Lincolnshire and the surrounding area. Turners of Horncastle Ltd offer a vast range of Aluminium Windows, Doors and Commercial Aluminium, that are both secure and thermally efficient. Thus adding style and security to your home. Aluminium windows and doors have become increasingly popular in recent times, as a result, many aluminium windows and doors have replaced their wooden counterparts, partly because of their proneness to rotting. However this is also due to better security, lower costs and greater strength. Aluminium windows and doors are also virtually maintenance free, withstanding extreme weathers, they also do not require painting or staining. Forming a formidable barrier that will stand the test of time. 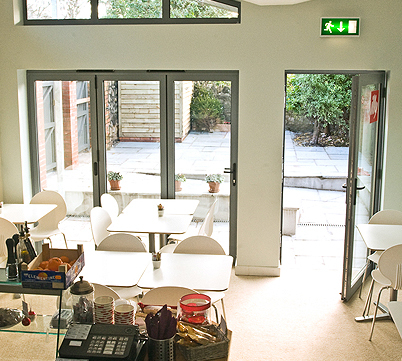 "'Choices' Aluminium doors save you money through reduced energy bills, and also lower your carbon footprint. All whilst looking stylish." If you are looking to replace your current windows in order to match an existing style, or create a new look for your property. 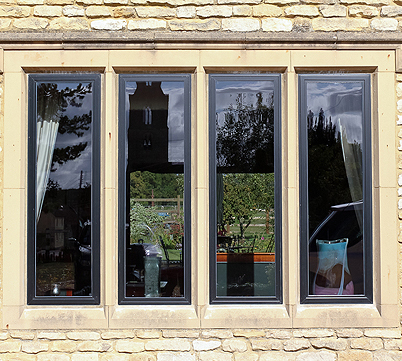 Turners of Horncastle Ltd’ range of Aluminum windows should be a range you consider. Our range features windows that will not only add security, style and comfort to your home, but also require the minimum of upkeep. Therefore allowing you to fully enjoy your windows for many years to come. Turners of Horncastle Ltd’ Aluminium doors are vastly stronger than all PVCu doors currently on the market, and possess frames and panels that are also completely rigid, that prevents against warping and twisting. 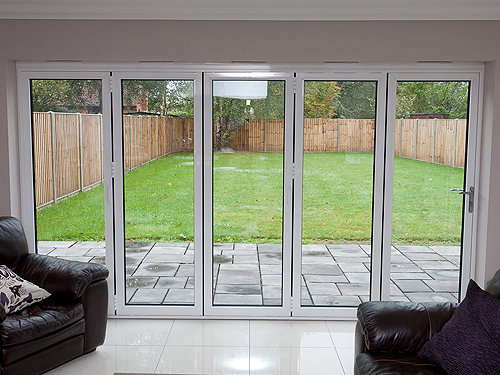 This makes them virtually intruder-proof, and unlike other materials, our aluminium doors do not rot or rust. When you do need to clean our doors, a simple wipe with soapy water is enough to keep them in great shape. 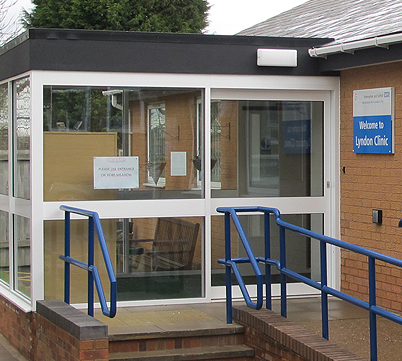 Turners of Horncastle Ltd can provide a range of aluminium windows and doors, which are ideal for use in commercial buildings, such as: shops, hospitals, schools etc. Our products can be hinged, swing, patio, tilt & turn or multifolding. We are able to tailor our doors for interior or exterior opening, double or single doors and internal beads with sidelight options for domestic and/or commercial applications.